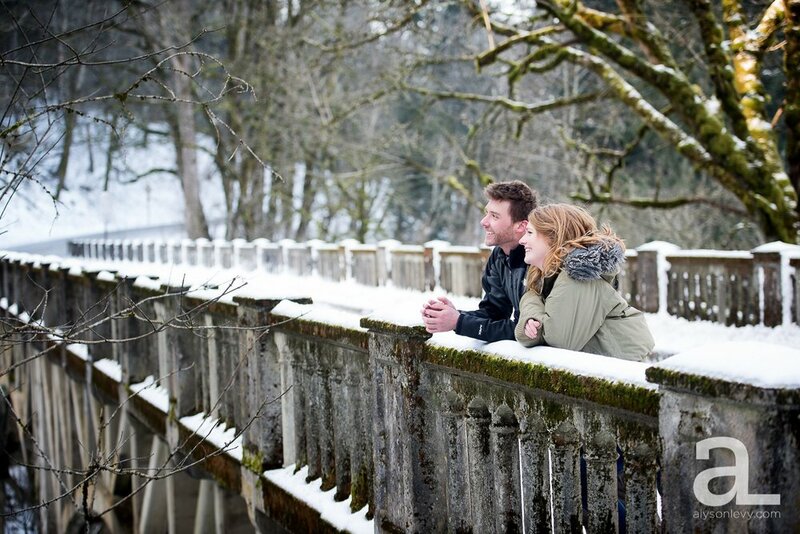 Anna and Chris braved the cold and the ice for a (very quick) engagement session in the Columbia River Gorge today. Did I mention it was cold? It was cold. But oh-so-pretty! And everyone was in surprisingly good spirits. Looking forward to their (undoubtedly warmer) wedding this Fall!